Sherwood Park 24/7 Locksmith is a leading locksmith firm based in Sherwood Park, Alberta. 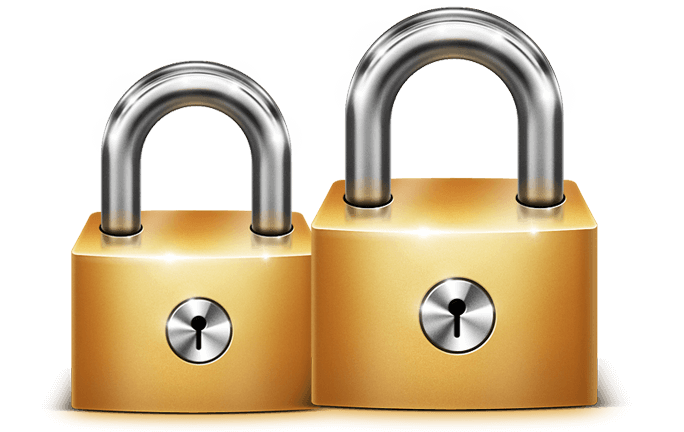 From new lock installations to key duplication, we serve both residential and commercial clients with best-in-class lock repairs. We have a team of fully certified and licensed locksmiths who are committed to provide you the utmost safety and security by installing durable lock systems. Since emergencies can arise anytime, we are always ready to assist you with 24/7 lock repairs and same day services to prevent any frustration and hassles. No matter, at what time you call us, our residential locksmiths in Sherwood Park will respond promptly to all your calls and queries. We are skilled to install or replace any make and model of digital locks, keyless locks, bio-metric locks, deadbolts, traditional locks and many others. You can trust us for reliable lock replacements, key duplication, key cutting, rekeying and access control system installations in both homes & offices. We offer 24 hour professional emergency locksmith services. Want to install a new lock or get your locks rekeyed, we will help. Locked out of the home or office? Just give us a call. We can install and service all types of safes in a timely manner. Our locksmiths provide master key solutions for door locks. Install, fix or open, no matter what your high-security need is, we are here to help. We can replace or install access control systems & hardware. Lost original key or need a spare key, trust our high-quality key solutions. 24/7 Emergency Lock Repairs Anytime Anywhere! 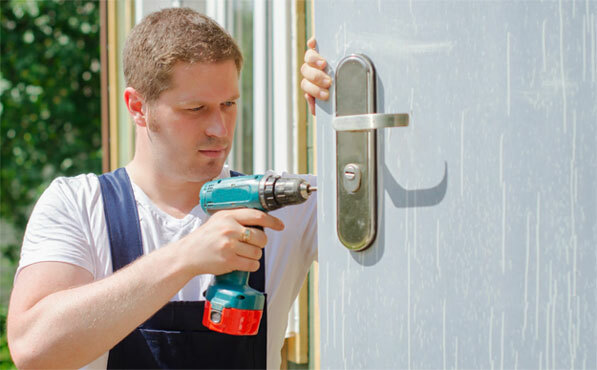 Whether you are locked out of your home or office, our professional locksmiths can let you inside in no time. We know how it feels when you are standing helplessly outside your own home waiting for some help to arrive. To help you avoid such a situation, we provide prompt response to deliver emergency assistance. Our Sherwood Park lock experts are fully equipped with service vans containing modern tools and equipments that allow us to unlock any door lock. If your key or lock is damaged, need not worry, we can cut a new lock key and fix any lock model within the shortest time. Want to unlock your home door? Did you just buy a new home and looking to get its lock replaced? Whatsoever be your needs, we are your one stop locksmith service provider. The foremost priority of every individual is to ensure safety and security of his loved ones. To make sure you, your kids, family and pets remain safe from intruders, we provide high quality lock installations that are both affordable and durable. Our commitment is your peace of mind and security. Call us today to get a free no obligation quote for all your lock needs. Locked Out of Your Home? Call Sherwood Park 24/7 Locksmith Right Away!